Fair. Book has internal/external wear and/or highlighting and underlining. It may have creases on the cover and some folded pages. This is a USED book. All items ship Monday-Friday within 2-3 bussiness days. New. 0195087402 NEW! 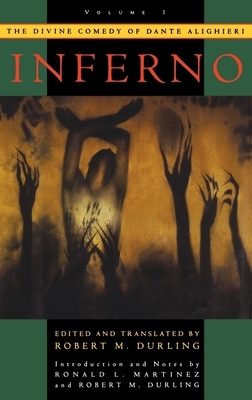 1996 Hardcover Edition.